However, Stuff reported that officials in Beijing had warned the airline in 2018 to remove any references in its paperwork that suggested Taiwan was a state, but that the issue was not resolved. 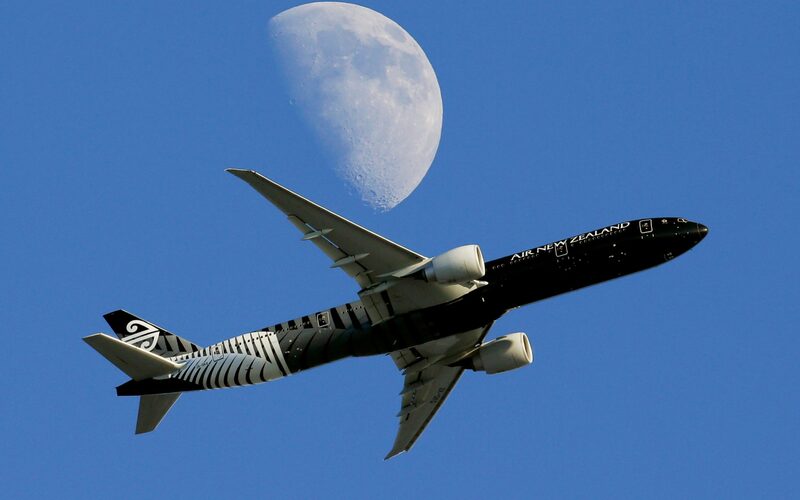 It claimed the problem related to documentation from New Zealand’s Civil Aviation Authority which was included as part of the application to allow the particular plane to land in China, adding that “the Chinese were very explicit” about what the matter was. The incident has created a potential headache for New Zealand’s government, which has recently suffered frosty relations with Beijing. A Chinese foreign ministry spokesperson blamed the airline for failing to obtain a landing permit and claimed it had returned to Auckland of its own volition.